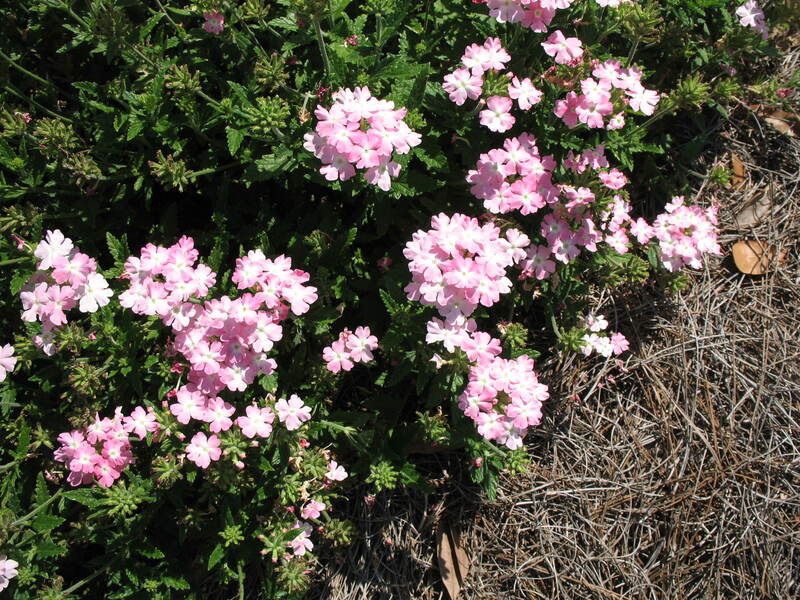 Comments: This is an excellent verbena that produces a mound of pink flowers in late spring through the summer into the autumn. Plant verbenas in well drained soils, preferably in raised beds, and full sunlight. This selection as well as others perform well in hanging baskets and other raised containers where the long stems can drape over the edges of the containers.